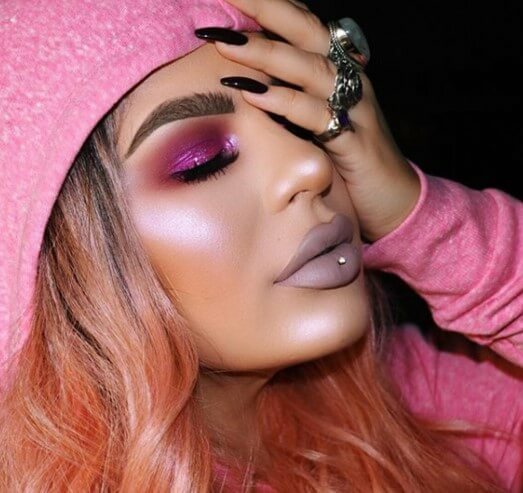 Beauty Influencer Ourfa Zinali shows you how to sculpt the angles of the face with her highlight and contour techniques. Learn how to add a few different shades to areas of the face to define or reshape like a professional makeup artist. Learn how to add a little drama to your eyes by applying false lashes with Ourfa Zinali. Oufa teaches you how to prep and apply lashes that will allow the falsies to blend with your natural lashes. 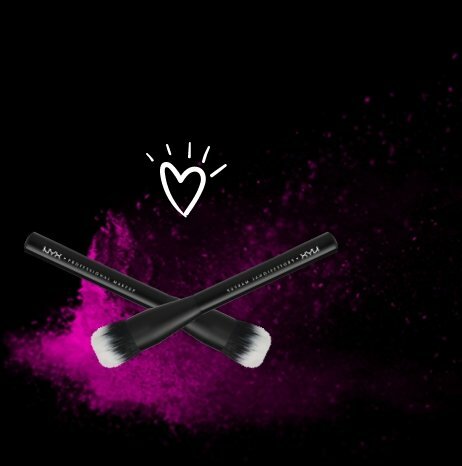 It's the ultimate glam in minutes. Beauty Influencer Ourfa Zinali shows you how to groom the perfect eyebrows with her signature brow mapping technique. With a few products, including brow mascara, a brow brush, and brow gel, you'll get your routine in shape in minutes. 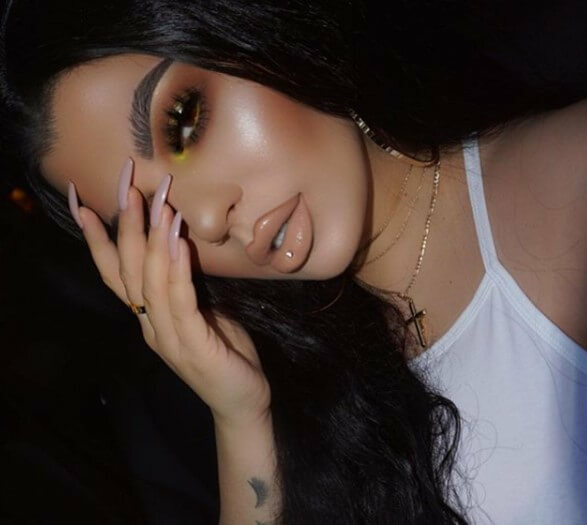 Ourfa Zinali is a makeup artist turned beauty influencer known for intricate eyeshadow looks, her signature “Instagram Brows" and “carved” contour and highlight. 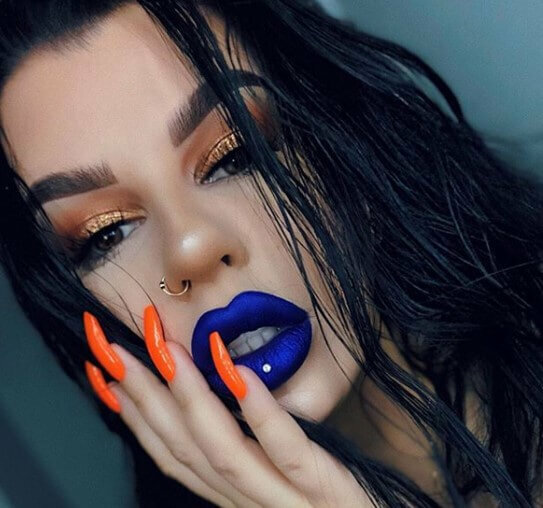 Ourfa began working as a professional makeup artist in 2008, and has steadily risen to social media stardom due to her real communication with her audience, honest reviews of products, and stunning artistry. Today, Ourfa boasts 894,000 and counting dedicated Instagram followers, fondly referred to as her Alien Babies.